If your child will be starting school in September 2019, we'd love to welcome you to St Anthony's. Come and have a look around on one of our tours with a member of the School Leadership Team and feel free to ask lots of questions. Please phone the school office on 01489 579100 to book a tour. 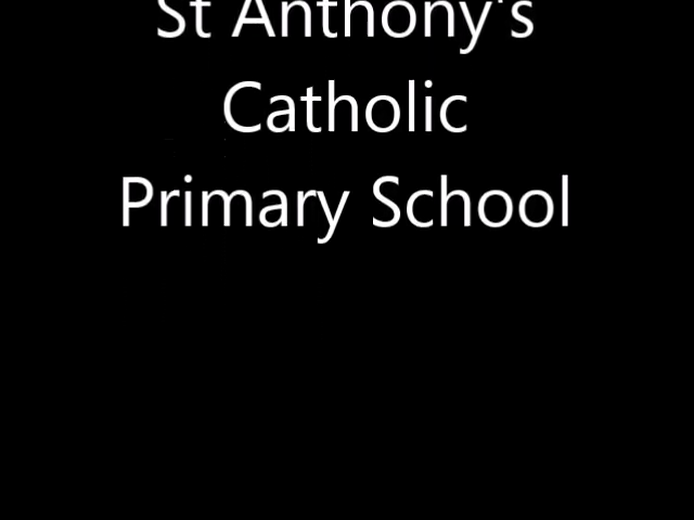 In the meantime, take a look at our video below to see what life is like at St Anthony's.